The SEC this week approved the pay ratio rules, required under the Dodd-Frank Act. 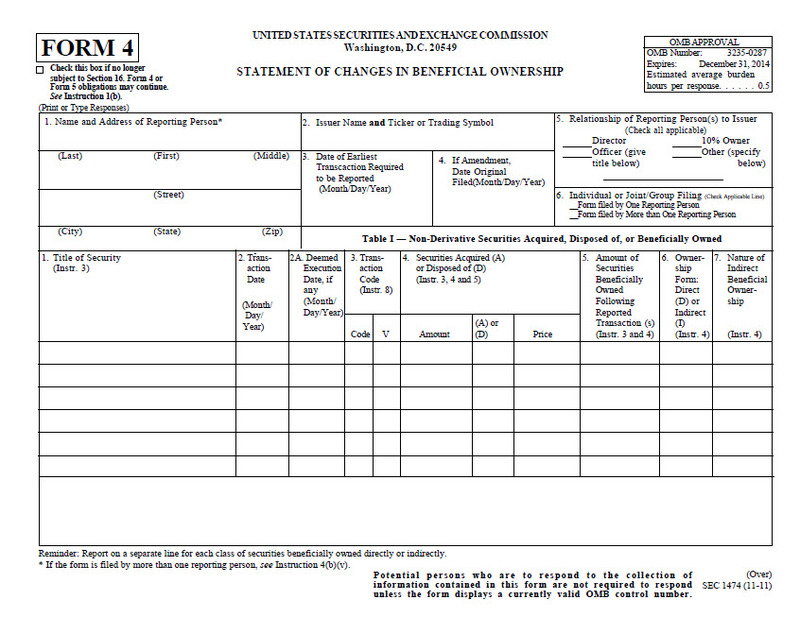 Details can be found in the SEC’s adopting release and press release. The rules require disclosure by public companies of the ratio of the compensation of its CEO to the median compensation of its employees. My topic today is not the finer points of the rules, which are not really relevant to my practice – the “smaller reporting companies” that I represent are exempt from the disclosure requirements – but on the policy underlying the rules. There is no debate over the fact that, over the past few decades, the average pay ratio has gotten far larger, i.e., top executives now receive far more in compensation than the average employee, as compared to the state of affairs during the 1950s and 1960s. If you accept that executive compensation is out of whack, as I do (though that is in part a political judgment), the question becomes the best way to address it. By introducing the pay ratio disclosure concept, the drafters of Dodd-Frank adopt the Justice Brandeis view that “sunlight is the best disinfectant,” that disclosure of the pay gap will embarrass companies and lead stakeholders to push them toward fairer pay structures. However, although I wouldn’t say I’m in favor of opacity and non-disclosure, it’s fair to question whether requiring this disclosure will have the desired effect. Greater public dissemination of compensation information has not resulted in reduction of compensation; quite the opposite. The publication of law firm profit figures by the American Lawyer magazine has fueled the sense among partners that there are greener pastures elsewhere, leading to high guaranteed pay packages. Agents for free agent athletes cherry pick examples of other highly paid players – and everyone now knows what they’re paid – to negotiate higher pay for their clients. And getting back to public companies, the SEC has for years required detailed compensation disclosure for senior executives, and the result has not been embarrassment and retrenchment, but the hiring of compensation consultants that use the public data to justify ever more generous pay packages. Walmart shareholders are already well aware that the CEO is paid far more generously than a median worker; calculation and disclosure of the ratio will have no impact on their willingness to vote in favor of “say on pay” proposals or to retain directors who approve generous pay packages. The SEC recently announced civil charges against 28 officers, directors or shareholders and six publicly-traded companies for failure to publicly report information about stock holding and transactions, as required under Sections 13 and 16 of the Securities Exchange Act of 1934. The forms required by these provisions (Schedules 13D and 13G and Forms 3, 4 and 5) are triggered by the accumulation of threshold percentages of publicly-traded stock (5% or 10%, depending on the form), or just being an insider (officer or director). These filers are thereafter required to report most transactions in the stock. In the past, the SEC would generally bring these enforcement actions only in cases where the failure to file was part of a larger scheme, for example, a shareholder accumulating a large position in a company and not wanting to disclose it publicly. In these new cases, however, the SEC identified the filing failures via quantitative analysis and made clear that even an inadvertent violation is still a violation. 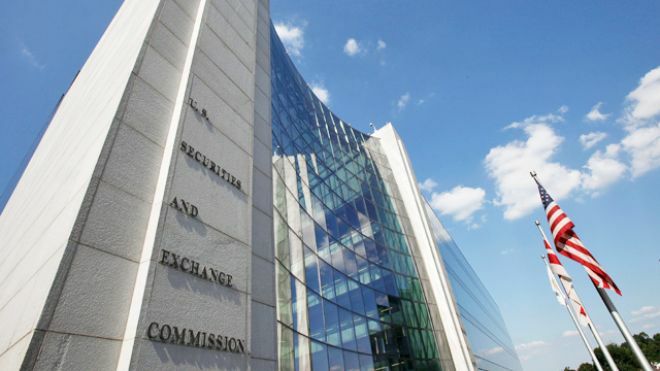 Although the filing obligations are imposed on the shareholder or insider, not the company, the SEC has always used the proxy rules (which are imposed on the company) to cause the company to ensure that its insiders are making the filings. These rules require that annual proxy statements contain specific disclosure of the insiders’ filing delinquencies over the past year. The six companies charged by the SEC failed to include those disclosures in their proxies. The policy behind this requirement is that companies will be so embarrassed by disclosure of delinquencies that they will ensure that the insiders comply. In the real world, however, among the small percentage of investors who actually read proxy statements, an even smaller proportion focus on this delinquency disclosure, buried near the end, or would even know what it meant if forced to read it. This enforcement action by the SEC can be read as an acknowledgement that the company embarrassment factor isn’t doing the trick. The message to insiders is to pay attention to the obligations and get it done. For companies, even though they’re essentially not at risk if they make the proper disclosure in the proxy, as a practical matter the system works best when they put into place internal protocols to assist their insiders in making prompt filings. Steven M. Davidoff, the New York Times DealBook’s Deal Professor, has a good outline of the various unforeseen consequences of Regulation FD that have unfolded since its adoption by the SEC in 2000. Reg FD was intended to combat the practice by public companies of providing material information selectively to favored contacts, such as investment bank analysts, which provided a trading edge to the clients of the banks over small investors who didn’t have access to such information. Much like the laws against insider trading, which some argue is a victimless crime, Reg FD is intended to create a level playing field for all investors, because if the general sense among the public is that the equity markets are rigged against the little guy, the small investors will stay away from investing and thereby lose out on its long term gains. Davidoff’s litany of problems with Reg FD, including decreased analyst coverage of public companies and the difficulties in controlling what is said on social media, are real and need to be addressed. He ultimately questions whether we even need the rule and speaks of the old days, where information was filtered through the analysts, with nostalgia. However, in so many other areas of life, the advent of improved communications technology has served to eliminate middlemen, saving costs for everyone. Are we really advocating, in an era of unprecedented amounts of available information about public companies, that investors need to pay a third party for their expertise, or otherwise not participate? I would argue that the basic concept behind Reg FD – that companies need to avoid selective disclosure to preserve a general sense among investors that they have equal access to information – is worth preserving. The goal of the SEC should be to adapt and tailor its rule for the new realities. For example, instead of using the Netflix CEO’s Facebook post as a teachable moment showing that Reg FD applies to social media posts (as described in the Davidoff piece), instead acknowledge that it’s tough for companies to monitor this kind of thing and apply a more lenient standard to insider social media posts than the harsh disclose-immediately-or-else standard applied to company statements. Under a more relaxed standard, there would be a violation only if the social media posts were part of a coordinated effort to evade Reg FD, not an innocent bit of bragging as appeared to be the case with Netflix.